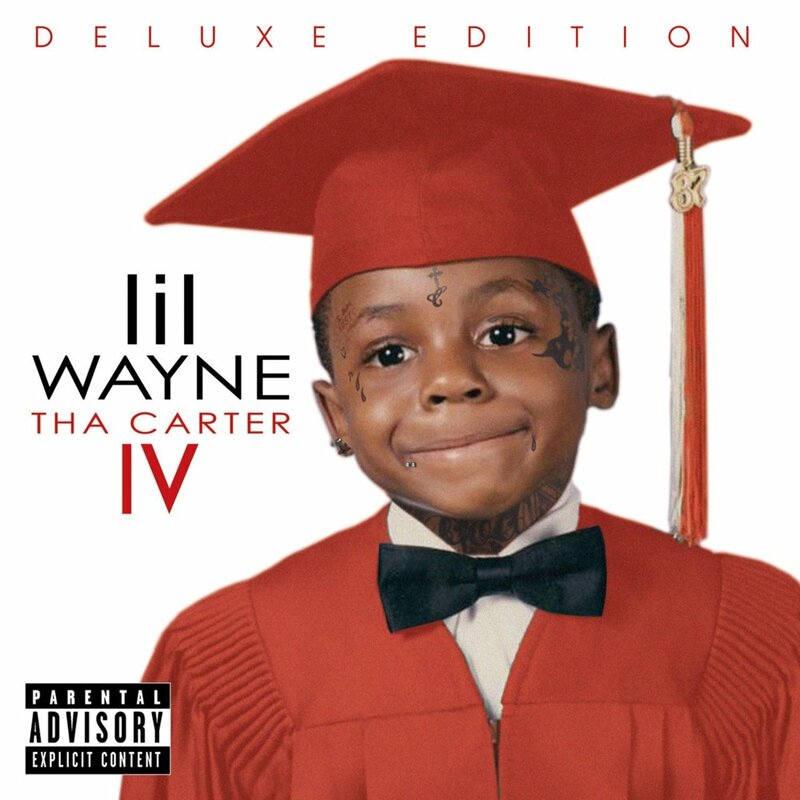 Tha Carter IV este cel de-al 9-lea album al lui Lil Wayne și a fost lansat în data de 29 august 2011, prin Young Money Entertainment, Cash Money Records & Universal Republic Records. 5. "Nightmares of the Bottom"
16. "I Like the View"
19. "Up Up and Away"
"6 Foot 7 Foot" contains interpolations of "Day-O (The Banana Boat Song)" by Harry Belafonte. "Interlude" features an uncredited verse by André 3000. "John" has uncredited production by Ayo the Producer and contains a sample of "I'm Not a Star", written by William Roberts II, Kevin Crowe and Erik Ortiz. "President Carter" contains a sample of "Les Dunes D'ostende" by François de Roubaix. "It's Good" contains samples of "The Cask of Amontillado" by The Alan Parsons Project. "Novacane" contains elements of "Everything Must Change", written by Benard Ighner.